American air bases could easily come under attack in future conflicts, and the Air Force must look at ways to better defend them, a military expert told Air Force Times. Long-range ballistic and cruise missiles developed by other nations are challenging former U.S. notions of security, according to a report written by Alan Vick, a senior political scientist at Rand. 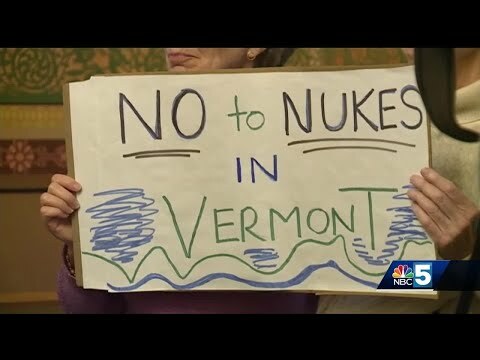 Speaking out against F-35 jets coming to Vermont Citizens Against Nuclear Bombers in Vermont meet in Waterbury.